Sun., Nov. 4 – 9:05-9:50 a.m. This month’s presenter is our beloved Br. Bill Short, OFM, via the internet from Rome, Italy. He will be able to talk to us and also answer any questions we have for him. His topic is “What is Our Call from God?” The provocative Gospel story about leaving your father and mother and following Jesus can seem a contradiction. What did it mean when Francis left his father for his Father in heaven? 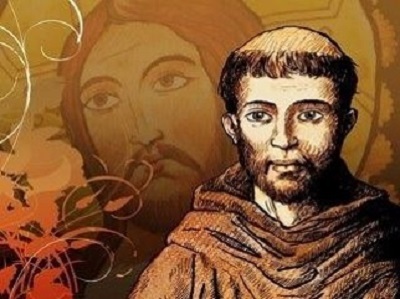 Don’t miss an interesting time with our world-renowned Franciscan scholar, Br. Bill!